Could there be Planets made from Dark Matter? Is possible for planets to be created by dark matter? Everything that is visible to us lies under the category of original matter. Earth, sun, moon, stars, and galaxies all consists of that. The most surprising discovery of the 20th century, in view of many renowned scientists, was that the baryonic matter makes only 5% of the entire universe. The building components of remaining 95% universe are out of our sights at least for now. 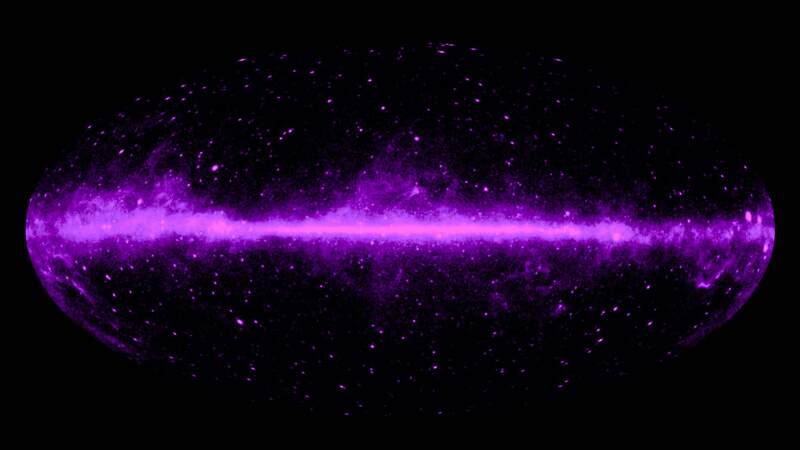 A strange substance called Dark Matter which is completely invisible to not only light but also other forms of electromagnetic radiation is one of them. This makes it undetectable as even the most advanced instruments are unable to feel it. It is also non-reactive as far as the baryonic matter is concerned. Despite the fact that we have not encountered it in any form, researchers are confident about the existence of dark matter. Gravitational Effects that are observed by the galaxies, as well as the galaxy cluster, proves that it has been here ever since. Talking about practical examples to support this claim, we will need to seek help from Physics. The speed of stars at an edge of spinning and spiral galaxy should be much less than the stars that are more towards the center as the visible matter is most concentrated there. The law of nature goes against this assumption of Physics as observations have shown that the speed of both types of stars is almost identical. This result makes a lot more sense if we assume that the stars at the boundary are feeling the gravitational effects from outside. This is where Dark Matter comes in. It is present around galaxies in a halo to provide those effects. One more concept that can be explained by making use of dark matter is the optical illusion faced by astronomers in the depth of the universe. If we look at pictures from galaxies, we will see uncommon rings and arcs of light. An explanation for them could be that light from even more distant galaxies is being distorted and magnified by massive and invisible clouds of dark matter. 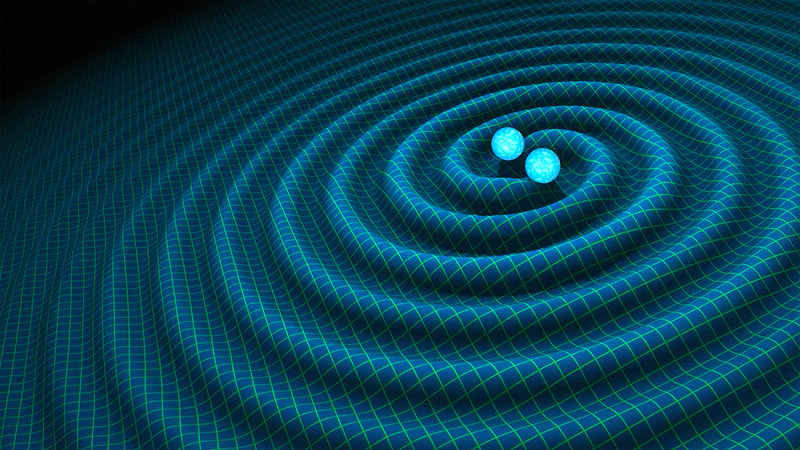 This concept is known as ‘Gravitational Lensing’. Different people have different opinions about the nature of dark matter. The most popular theory among all is that non-reactive exotic particles combine to form it. Others are of the view that we need to change our views about gravity in order to explain dark matter. They propose a theory saying that gravity has multiple forms. The gravity we normally observe in our surroundings is different from the large-scale gravitational effects that are present at galaxy level. Another interesting thing here is that only 25% of the universe is made up of dark matter. The major component (70%) of our universe is a mysterious thing called ‘Dark Energy’. It came out as a complete shock to everyone when two independent teams tried to measure the rate of deceleration of the expansion of the universe. The results were totally opposite to their expectations. This process was actually speeding up which nullified the entire concept that the universe will cease to expand. The name ‘Dark Energy’ came more out of shock than anything else as scientists believe that this acceleration is the result of a repulsive force generated by quantum fluctuations in the ‘empty’ space. The thing to worry is that this force is increasing all the time. There is nothing concrete but an idea about this energy is that it is a 5th type of fundamental force that was unknown till its discovery. The purpose it fulfills is to fill the universe. When we know all this, the question arises could there be planets made from dark matter? Latest research agrees with this claim and has some points to back it up. Researchers say that it is possible that dark matter possesses particles like protons and electrons that have the ability to lose energy. In that case, they can join together to form planets and stars. A theory explains the construction process of such bodies as follows.